But you had to be there in person in that setting to capture the eloquence as three fifth graders from Tiana Silvas’s classroom stepped up to the podium. These students were definitely a part of a level three writing workshop as they, oh so eloquently, delivered their memorized poetry and reminded us of all the many reasons that we teach writing and we continue our tireless efforts! bringing purpose as we considered the energy, independence and transfer that comes from the creation and use of tools with Simone Frazer and building bridges between reading and writing with interactive writing with Marie Mounteer. Decisions about Choice Sessions are never easy. They are all amazing. But Kisha Howell rocked Horace Mann with her tips about increasing writing volume. The big ideas centered around: feedback, talk, clear tools, “other texts,” meaningful process, and sketching. Exquisitely delivered in a way that my ancient brain absorbed, retained and connected the tips in true “showing not telling” fashion . . .
I’m fascinated by this chart. Where has the feedback that I’ve received fallen short? What about the feedback that I give? All feedback is not equal . . . This opening day of 2018 June Writing Institute at #TCRWP satisfied my “WHY” to attend . . . . in order to continue and grow with some of the brightest literacy minds. 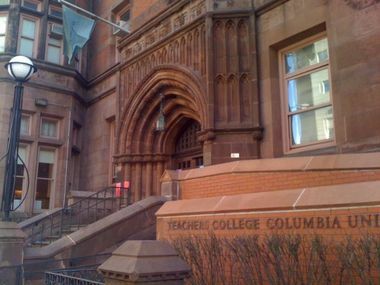 Thank you, #TCRWP, for being a place to satisfy my “curious” and grow my thinking! My joy of advanced sections during the August Reading Institute at the #TCRWP centers around the thoughtful and deliberate choice of sections to meet my needs. As soon as I saw this title I was hooked because of the focus on “progressions” and “independence”. Transfer is always in the back of my mind as well. If a student doesn’t transfer the literacy work to both other content areas AND life, a lot of time has been wasted for minimal gains. Study between the levels of the strands and note differences. What is the key work of this level? Try to put into own words or use keywords from description. Try to imagine how that would look in a student’s writing about reading or talk or what it would look like if the student is doing that work. 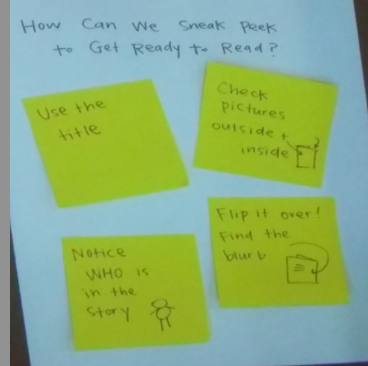 I appreciate so many things about the #TCRWP Institutes as the brilliant staff developers each have a different style. And though my brain felt like it was melting, I was so excited (and yet a bit apprehensive) about digging into this work immediately. As in one strand with gradual release (Teacher modeling, Group Practice) and then a second strand in our group with constant check ins and support (if needed). All On Day One! 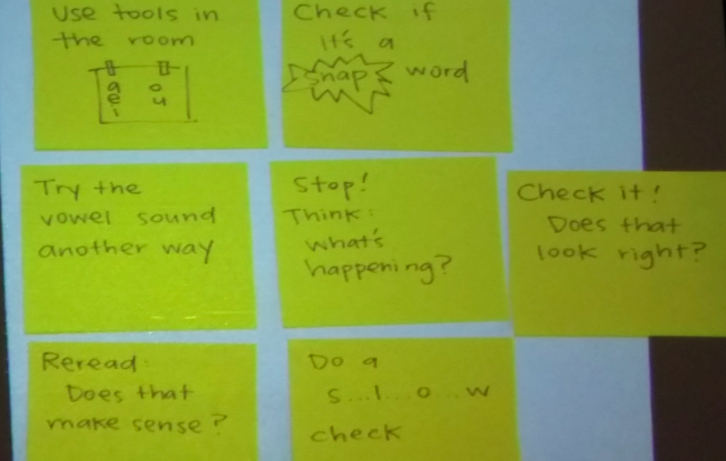 I think this was the point where I tweeted out that I was getting my $$$ worth at #TCRWP. However, it could also be where I first thought it, but had zero seconds to actually tweet it out! The pace is not for the faint at heart! No, No, No. You just need to do more than the previous level. This is why demonstration texts are critical. 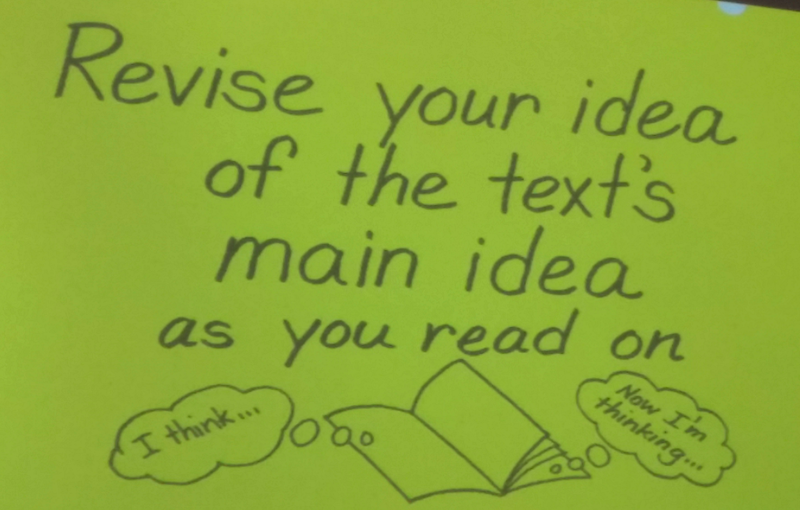 If and when you make the thinking and the writing visible, students can figure out how to rise to the next level. However, teachers do need to unpack these strands themselves for deep understanding. Making a copy of someone else’s chart does NOT give you the background knowledge to help a student. After all you, as a teacher, are more flexible when you understand the tool which is why you need to do this work yourself. 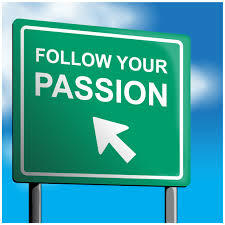 Where might you begin? Which progressions stand out? We worked on these topics in small groups. Our group focused on “Character Response/Change”, What does this look like across grades? What would a demonstration piece of writing look like across the grades? Here’s what the draft of my chart looks like! Think about the information you plan to use. Work collaboratively to consider theories about student work. Making the invisible visible in reading comprehension is a lofty, noble and worthwhile goal. It CANNOT be handed to you in a book, a set of standards, or even a set of progressions. The meaning comes from digging into the work. What work are you doing to build students’ independence? 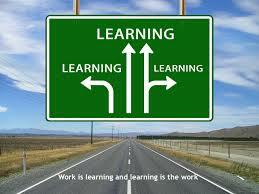 How will you know you are on the learning journey? What ideas do you have about the book from the cover page? Look closely at the pictures. What do you think will happen next? So let’s think about the trouble and how they solved it? How would you describe the characters? What are you learning about these characters so far? What words can you use to describe these characters? How did the trouble start and HOW was it solved? What lesson did the character learn? What do the standards say about Speaking and Listening? 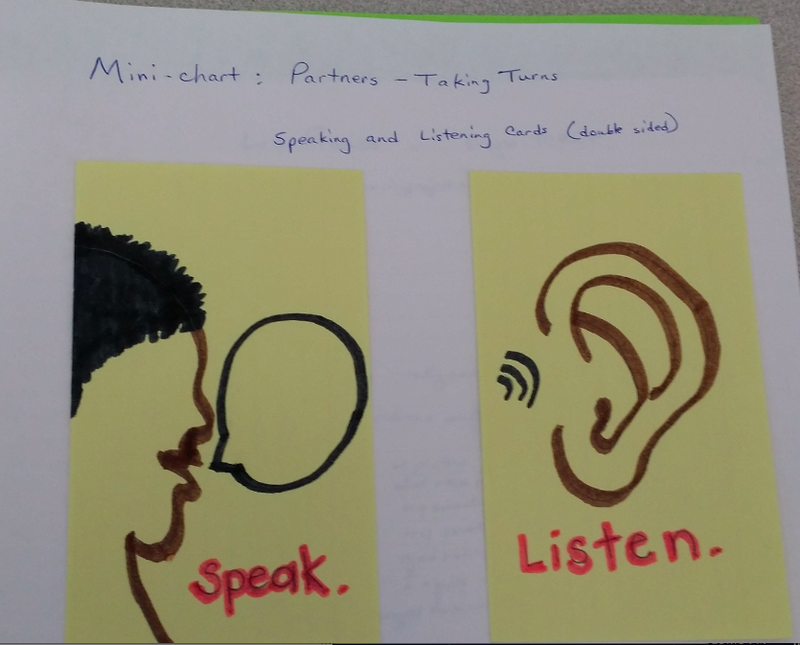 To truly learn about speaking and listening at a first grade level, study a partnership. Make a t-chart with “Strengths” on one side and “Next Steps” on the other side. Watch and listen to the interactions. Researching partners and their dynamics will help a teacher because it will provide the actions for small group, conferences, Mini-lessons, Mid-Workshop Interruptions, Partner work and shares. Everything the teacher does should be cohesive. Look for patterns in your work. Which student are you only seeing as an individual conference? Is that the best use of your time? How do we ensure students are also critical consumers of nonfiction? Authors will contradict or present slightly different spins on the same story– which one is true? Is Seymour Simon trustworthy? Read his background. Is he trustworthy? What parts of book should we consult? Paragraph on the author? Smithsonian as publisher? Is Rebecca Johnson trustworthy? How do we know? Considering qualifications: “If you have a birdfeeder in your back yard. . .” are you an expert? 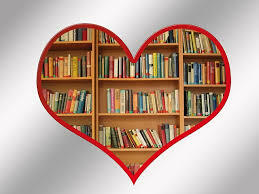 How are you going to nurture a love of nonfiction texts for yourself? How are you going to nurture a love of nonfiction texts for your peers? How are you going to nurture a love of nonfiction texts for your students? 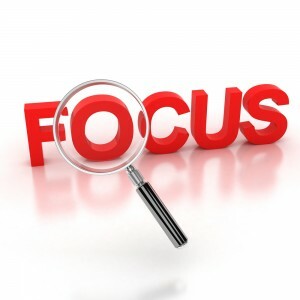 My #OLW (One Little Word) is Focus! And Focus was my goal today! So I’m cutting straight to the chase and starting with my second session! I literally only have two pages of handwritten notes from this session because . . .
We were working every minute! 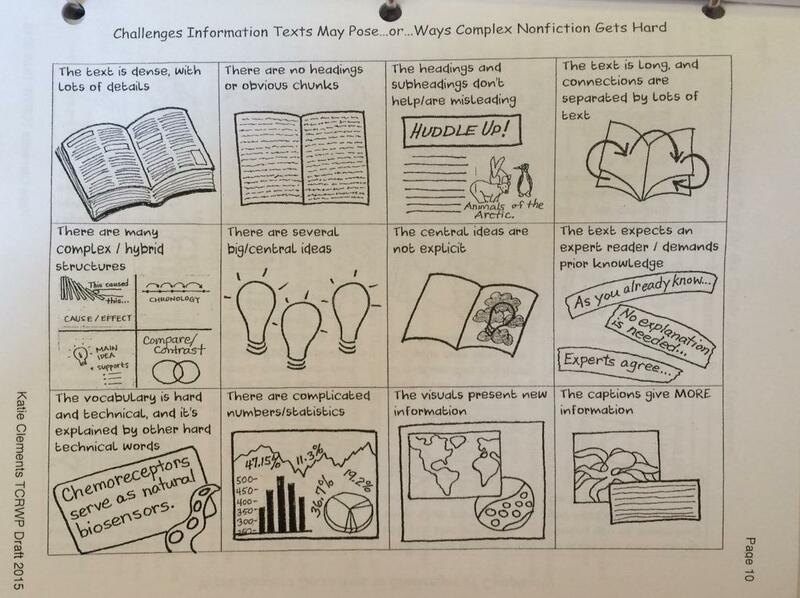 How can we accelerate students up through the levels of Nonfiction? Today we studied the reading progressions in the new Units of Study in Reading that had their “birthday” on Tuesday of this week. Katie modeled looking across two grade levels of the “Main Idea” study that has been our anchor this week, and then we were turned loose to choose our own progressions to review. This was eye-opening, scary and yet, exhilarating work with collaborative opportunities to deepen our understanding as we read and discussed the content. 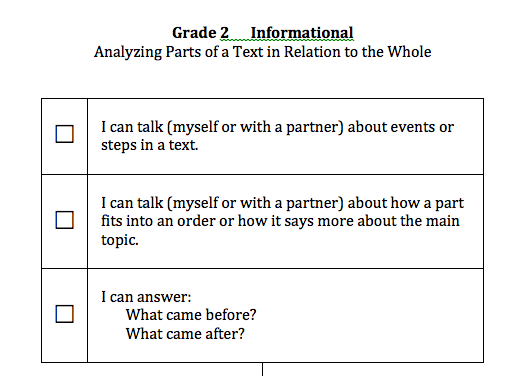 This is work for just one of the progressions for Informational Text with checklists drafted for students in grades 2-4. The progressions include student expectations for 16 areas. These grew out of ten years of work in classrooms where students were collecting post-its across a wide span of grade levels but the work did not increase in sophistication as it continued up through the grades. Do teachers understand this work? Where does this fit into your current understanding of teaching reading? Is this work that your students are already doing? How would your propose to set up a course of study for your students to learn how to do this work with informational text? And then we moved on to Performance Assessments. We completed the task as students where we were asked to respond in writing with multiple main ideas. In our group, we seemed to either have a topic sentence that was a “series” or two distinctly different paragraphs dealing with separate main ideas. “Real students” did neither so it is helpful to have our own ideas in mind but also be prepared for students to do something totally different. 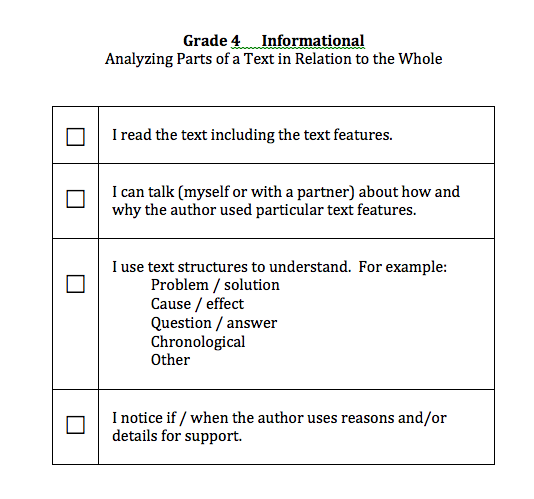 How could these performance assessments inform the reader? How could these performance assessments inform the teacher? Switching gears from upper grades to FIRST grade! As you can tell by the title, this unit focuses on the foundational skills. It is targeted for readers in H – I – J band and specifically designed to build the skills and practice for students that will help them be successful as they encounter more difficult text. We explored books in this range and found that the texts are more complex. Then we looked at running records from students to determine what we should teach. What were the miscues? What strategies might we try? What kind of H reader? What supports tap into next steps? So, each student is provided with the instruction they need, not just marching through the levels . . .
And how you are teaching? So after Day 3 of this Learning Journey at the Teachers College Reading Institute, what are you thinking? AMAZING LEARNING continues at TCRWP! How are students engaged across these lessons? Use a highlighter to mark the language so you are clear and consistent. Connection- This is where you can add your own personal touch and make it relevant but keep it short and sweet. What does kid watching look like at the beginning of the year in first grade? We talked about keeping the mini-lesson short and staying under the 10 minute guideline length for a true “mini-lesson”. Liz pushed us to think beyond just the “10 minute time limit” in order to determine where the lessons broke down. 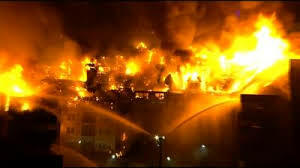 By studying “where the trouble was” in the lessons, we could see where we were losing time and avoid those behaviors. What patterns did we see? In active engagement, was too much time spent going back over the strategy for an extra mini-mini-lesson? Did the Link involve reteaching instead of just a nod to the chart? Were students being kept in the group and not sent off for additional work? How could the teacher check in with students later (without losing time)? A feature that I loved and tweeted out was that in grade 1, Book 2 Nonfiction, students are put in the role of teacher to do their own read alouds! (This was always the goal with Every Child Reads in Iowa: students would be able to do their own Read Alouds, Talk Alouds, Think Alouds, and Composing Think Alouds.) I also loved to hear that kids need 10-12 informational books in personal baskets or common group baskets. 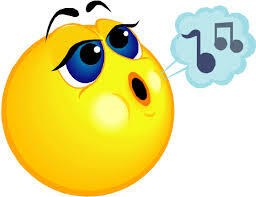 At this stage I am waiting to hear more about both the Read Aloud 5 day plan nd Shared Reading Plan . 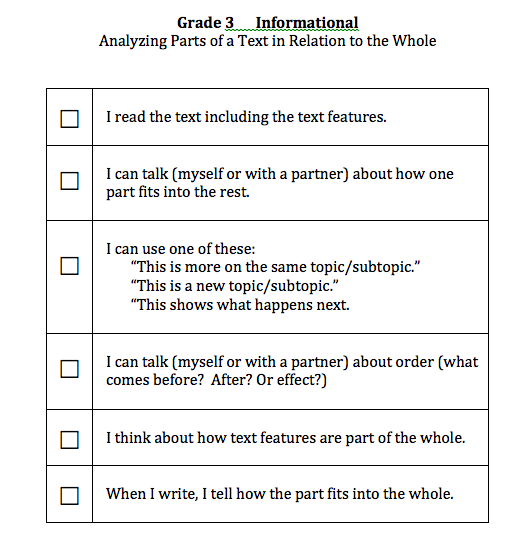 Comprehension to be assessed through Read Alouds, talk, conference and the use of a pre-assessment to determine whether students need another bend to build up habits or a unit from If/Then before beginning the nonfiction unit? What “AHAs” did you have? Any specific connections/questions that came to mind for the non-first grade teachers? How can we support students in tackling and loving more complex texts? We began with four minutes to teach about our non-fiction book with a partner (after a few tips about how to do this well). This was a great energizer for the group, as well as validating our homework assignment. We began with nontraditional texts: Main idea from text and pictures combined that Katie modeled and then main idea from a video that we practiced with a partner. Don’t just name a topic. As you read on, hold the main idea loosely tosee if it STILL fits. Revise main idea as more information is added. We watched a very short PSA video clip. First viewing: “As you are listening and watching – watch for the chunks, we will see how the chunks fit together!” We discussed. Katie posted the three big ideas she heard and then put bullets under them. Before we watched the video again we were told to sort and rank details for a mini-debate. 1. Revision will be necessary in complex text. 2. I believe we have a moral obligation to teach students how to do this complex work with the texts that they are using in their lives. This means students will need to learn how to do this work independently! Katie shared some ways that this tool was used in a fifth grade classroom and we brainstormed some additional ways that it can be used. As I read my homework assignment, I watched to see if these areas were also “complexity issues” in my book. Much potential here! How do you teach main idea in nonfiction text? What makes it complex for kids? Key Takeaway: Small groups for all – not just struggling readers! How can we get a routine for ourselves so we “know how it is going to go? We need to take interventions to mastery instead of introduction so students get reading practice and their work can be lifted. Because growth takes time, we need realistic strategies. Anything that is hard takes practice. Name it for yourself. Put the work into your daily schedule so the students can do it again and again and grow. Kathleen share some of the frustrations of planning for small groups. Sometimes it takes 45 minutes to plan for one session. And then the leesson doesn’t go the way we want it to. The students aren’t doing well. There is no magic fairy dust to sprinkle on the students! What would it be like to plan for the increments along the way? Small Group Session 1: Small groups should NOT be using new material. You will need to go back to the exact space in lesson plans. RETEACH! Don’t do a big demo or Think Aloud! Instead invite the small group to “co-create the original lesson!” This allows you to turn the work over to the students quickly and also see which parts of the original lesson stuck with the kids! This way withi minute two of a small group, students are at the. “Open your book and now you do it!” stage. All of us do it together quick and then to transference. Link – add in when we will meet them again! Put on schedule to make sure it is included. Check in is short – 10 sec. Redo what you did last time or shared writing from last work. Take this into your own book. Read – your 5-7 min. are up. But they are still there “DOING” the work! Students don’t need us there for repeated practice. Leaning happens when you are not there! Set them up and give them tools! Small Group Session 3: We are working on envisionment. Go work. Our goal is not to talk all the time. Use progression on enviosionment and write around the post it, naming the work. When we use the progression, make sure you teach down all the way through that level and then teach one thing that leans into the next level. Be realistic. If a student is at level 2, don’t expect them to immediately jump to level 4. Repeat coaching one more time! Small Groups – set 2 groups up. Move faster! Don’t get too comfortable. Don’t sit as Teacher! You will move faster! After 5 min. move on! Need internal sense – Need to reset our clock! Tangible tools. What can you leave behind? What’s important? If we introduce tools that go across content areas, look at the amount of practice students will have! What is your routine for small group work? Who do you work with in your small groups? (characters in books are more than one way (strengths and flawa) Your opinion is more valuable when allow for nuance and acknowledge there are some troublesome parts! “What’s the most important thing?” Sorting and ranking made discussions stronger. Mary shared that she and Cornelius Minor will have a JAL article next week that included close reading of sports event that allowed students to “read their lives”. Our goal should be to nurture transference form one book to another, from one reading experience to another, and from one reader to another. 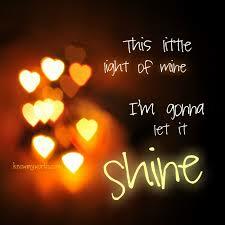 How often do we feel like we are around the campfire having fun? Don’t want to leave the story? How do you teach for transference? “I hope that you are on fire as a learner and teacher of reading. Learn from the whole of your life! The reality was more like this as we surged through the streets back to campus. How are you going to embrace trouble and be on fire as a learner? 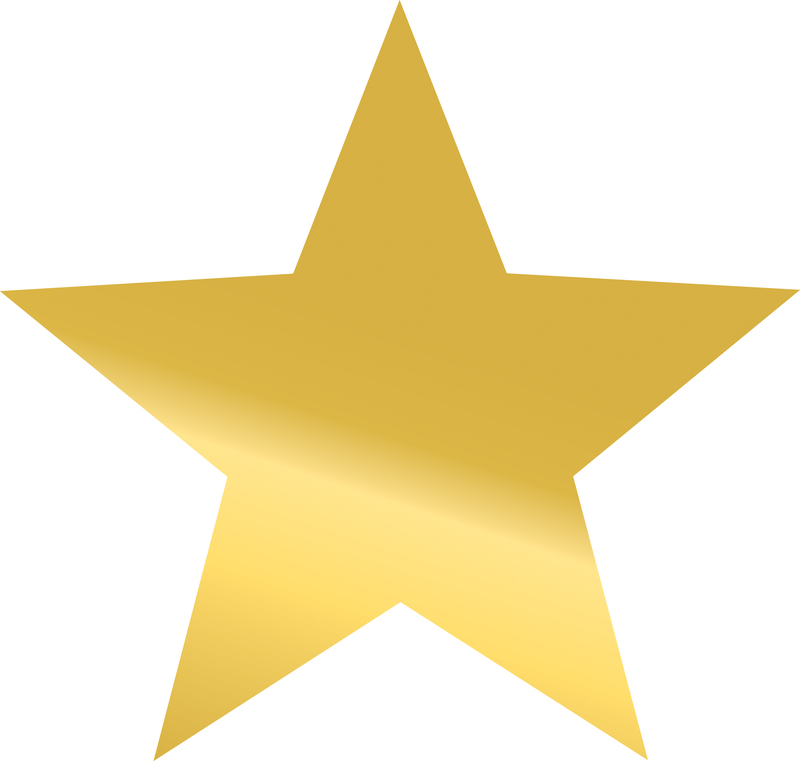 How are you going to be a “Star Maker” in your organization? 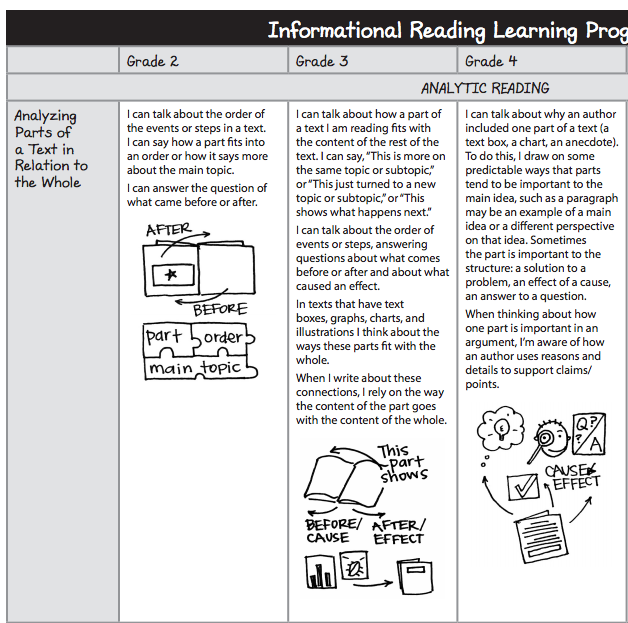 We had the good fortune to explore excerpts from the new reading units of study. 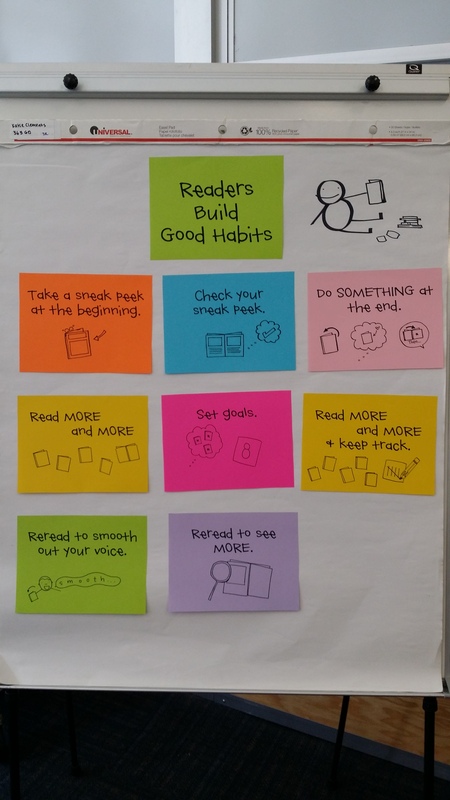 In first grade Unit 1 is “Building Good Reading Habits”. Teachers currrently using the Writing Units of Study will appreciate the familiarity of the structure of the new reading texts. A new piece is the growing anchor charts that thread across each bend and unit with “pre-made” pieces. Liz had us all repeat an oath that we would NOT laminate the post-it pieces. Here is an example of a tool we created to help partners with taking turns. We were thinking that this could be a two-sided card with speaking on one side and listening on the other. What would you create to help first graders with Engagement / Independence, Stamina / Volume. or Partnership Routines? In what ways are nonfiction texts complex? Nell Duke – Fewer kids are signing up for science class or science majors, due to complex NF texts and they don’t have skills / to read them. 1992 – over last 60 years the complexity of science texts has increased. Webster – A whole that is made up of complicated and interconnected models. What are some of the factors of Text Complexity? What are some quotes about text complexity? So what do teachers need to do? Buildi up Background Knowledge This is critical when studnets lack knowledge in content. They will revert to reading pictures because text is too hard. Give students more knowledge of the nonfiction genre. Tell them the names of the craft being studied so thesecrets are unveiled! Specifically teach the language of the genre to sudents. Complex nonfiction texts are a lot like snowflakes – no two are alike! What are the ways the text gets complex? What are the strategies that we can use? Read some nonfiction text. What makes it easy? What makes it difficult? The “Fluency” work in the second grade units is based on the work or Tim Rasinski and involves the 3 P’s. 1. P – Phrasing – how you scoop your words together so not one word at a time. Try multiple ways. Have the students mark up text, try it out and then try another way using wiki sticks (session 3). 2. P – Prosody – matching expression! Expression/Voice should match characters. If a boy and Dad, they should sound different! You do want students to be aware of this – NOT too fast, too slow, but ust right! 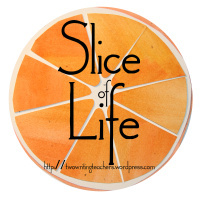 Session 1 – reread aloud and in your head! We read parts of our book aloud and in our head. “Sizzling like a hot potato” means . . . . .
Why would an author use that specific phrase? This contnt seems to work best when aligned with poetry! How are you explicitly teaching fluency, rereading and literary language? “My bags are packed, I’m ready to go . 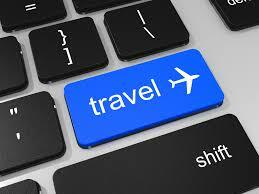 . .
On Friday I will be off on another GRAND adventure! My home for the next two weeks! The week days will be packed with learning and collaborating with new and old friends. The week nights and weekends will be filled with visiting with friends (including “Slicers”), continued learning, bookstores, museums and shows – “The Book of Mormon” and the Tony award-winning “Best Revival” – “The King and I”. That’s just a brief preview of my June! Where will you go and what will you be learning this summer? Looking forward to “seeing” fellow slicers: Tara, Julieanne and Catherine soon!